Introducing Our Charity of the Year 2018: Mind! At the Black Antelope Group, we value the mental health and well being of our employees and clients. A happy workforce is a more productive workforce and results in satisfied clients. We are therefore proud to announce that we have nominated Mind as our charity of the year. Any contributions to this worthy cause through participation and donations made during the various fundraising events we plan to hold would be greatly appreciated. 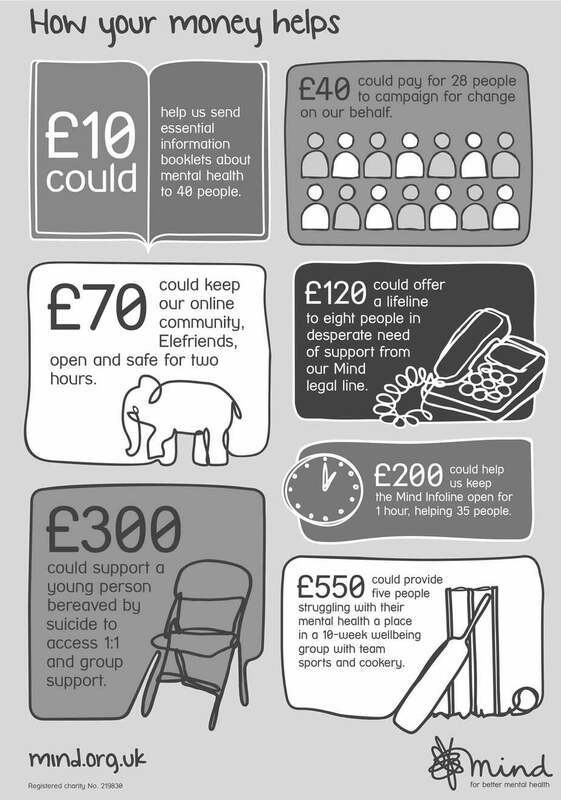 When it comes to matters of Mental Health, no amount is too big or small…so do us proud and open those purse strings and help those most in need gain some peace of Mind! https://www.the-ba-group.com/wp-content/uploads/2018/01/mind-charity-black-antelope-group.png 357 1000 bapaul https://www.the-ba-group.com/wp-content/uploads/2017/11/ba-group-logo.png bapaul2018-01-26 15:14:582018-04-26 15:23:53Introducing Our Charity of the Year 2018: Mind!